You might be surprised to hear that these super nutritious little seeds come from the same plant we’ve seen growing on the infamous holiday Chia Pets for years. Turns out we had a super food growing on kitchen window sills across America and just didn’t know it. You’ll find chia seeds health benefits are many. If you haven’t jumped on the chia seed bandwagon, here are 5 reasons you should and an amazing holiday recipe to get you started. Chia seeds are high in omega-3 fatty acids, which makes them a great anti-inflammatory food. Inflammation is the root of most disease and the aging process so foods that naturally eliminate it are super foods in my mind. Chia seeds don’t have to be ground up like flax seeds for our bodies to absorb them, making them easier to use in the kitchen. Chia seeds are an excellent source of fiber. Our bodies digest chia seeds slowly. This is important because it prevents the sugar spike we can get when our bodies digest carbohydrates and convert them into sugar too quickly. It also helps us feel full longer. Chia seeds have a delicate and delicious nutty flavor. 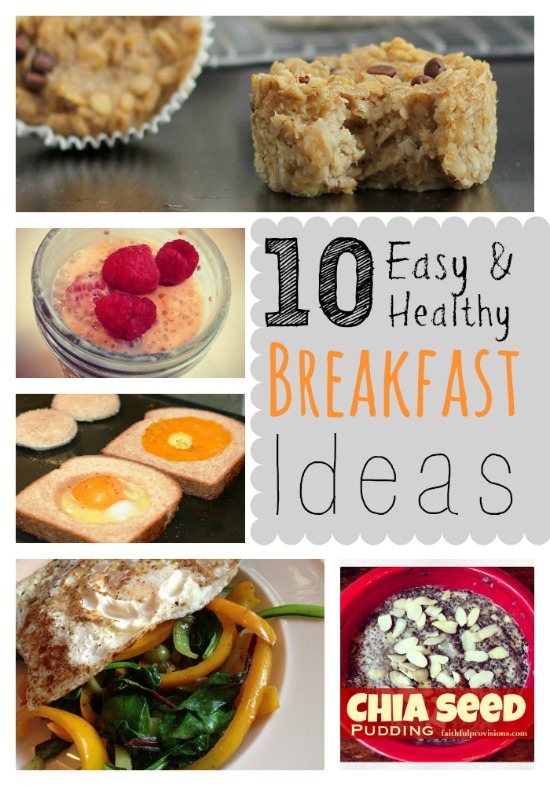 There are a variety of ways to use chia seeds. Recipes for salads, soups, and smoothies can incorporate this versatile super seed. Chia seeds come in bulk packaging and should be stored in the refrigerator between uses. 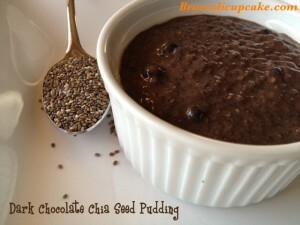 Try chia seeds to make one of my favorite holiday treats: Dark Chocolate Chia Seed Pudding. Here’s the recipe. Pour the almond milk into a large glass bowl or a mason jar with a lid. Add the chia seeds and liquid stevia and mix well. Pour in the blueberries and mix once more. Place it in the fridge for 4-6 hours or overnight. Serve in a pretty bowl garnished with mint leaves. 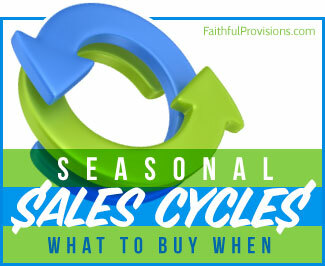 Article by Faithful Provisions contributor Calie Shackleford. Be sure to download your copy of Calie’s new book, The ABC’s of Super Foods HERE. I love your website.I learn something new almost everyday. Never knew this about chia seeds. to be ground to be absorbed?? I add whole flaxseed to my oatmeal–is this not being absorbed?? I had organic chia seeds to my water bottle and drink it. Will I receive the nutrional benefits if I drink instead of eat?